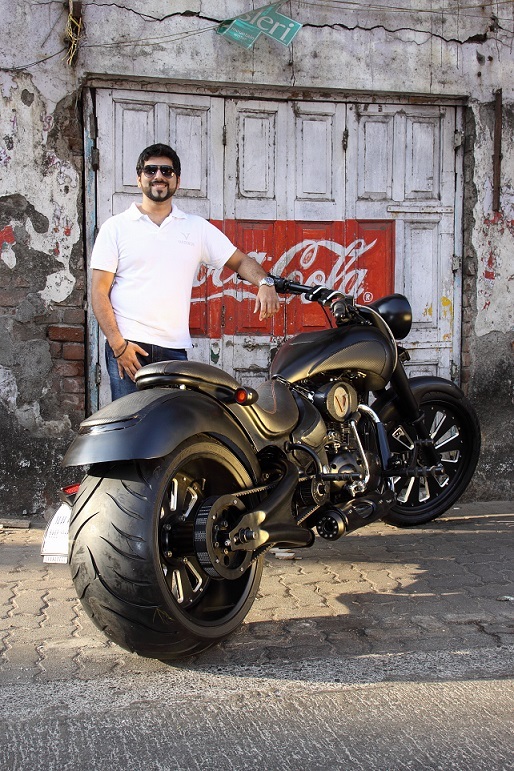 We spoke to Varde about his tryst with mean machines and his dedication to making his fellow bikers’ dreams come true…. 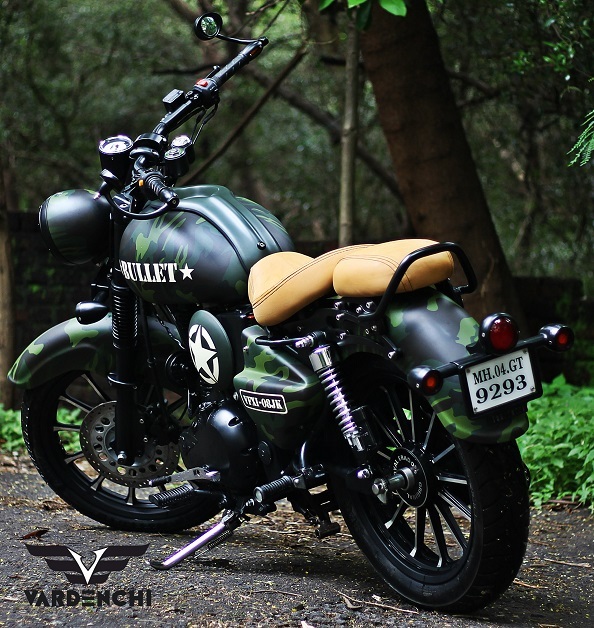 Akshai Varde’s first motorcycle, a classic Royal Enfield Standard 350, was entrusted to him at 22 years of age. 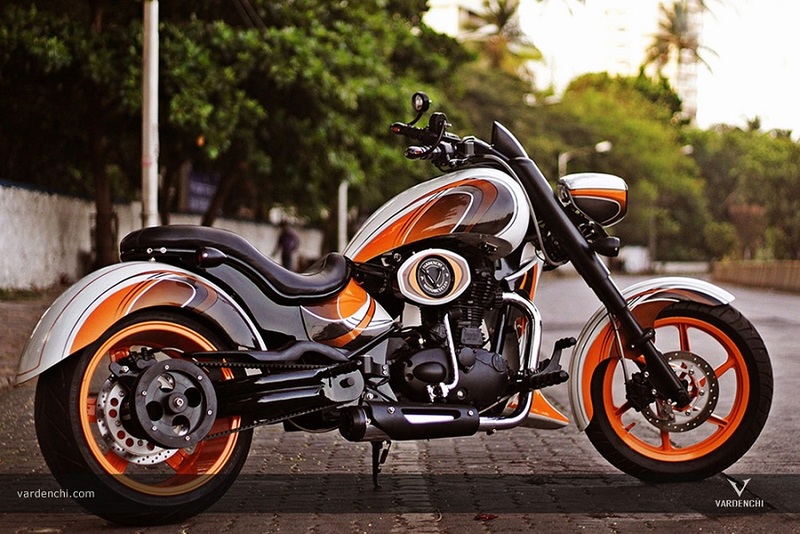 With a creative soul and deft fingers, he promptly stripped it down, reinforced the chassis, restructured the body and added custom paint and chrome, taking six months to transform the regular model into the machine of his dreams. 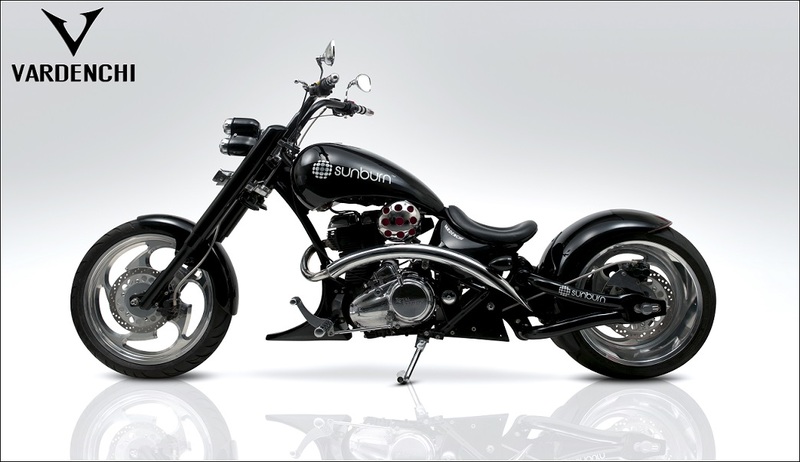 In 2005, Varde rented a small space to work on his first custom bike project for stand-up comedian Ash Chandler. 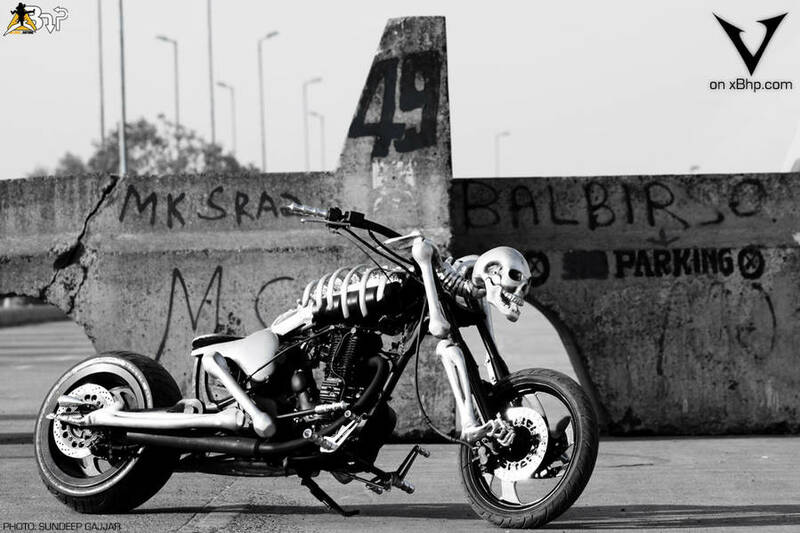 Seeing his slick creations cruising the roads of Mumbai, people were soon waxing eloquent about the wizard who cast magic spells on motorcycles. Understandably charmed by him was Bollywood actress Sameera Reddy, a bike enthusiast herself, who went on to marry him in 2014 — effectively proving right the notion that ‘The bikes get the girls’. We spoke to Varde about his tryst with mean machines and his dedication to making his fellow bikers’ dreams come true. Which is your favourite bike to work with and why?